The Secret Language of Your Bodyis a comprehensive guide to healing. 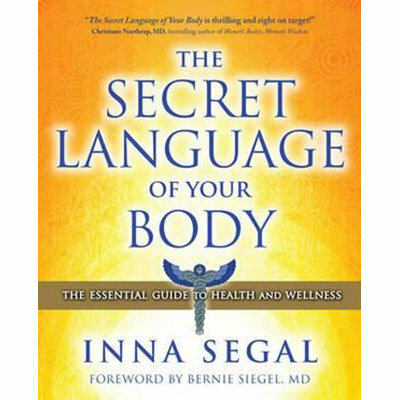 In this in-depth and comprehensive book, Inna Segal unveils the secrets to understanding the messages of the body and reveals the underlying energetic causes of over 200 symptoms and medical conditions. 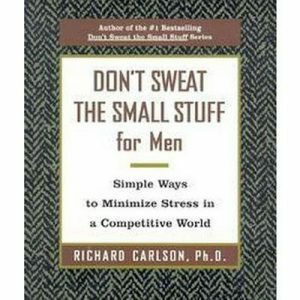 This powerful handbook explores nearly every conceivable part of the human body, delving deeply into the possible reasons for problems in any given area of the body and offering a unique, step-by-step method to assist in returning the body to its natural state of health. 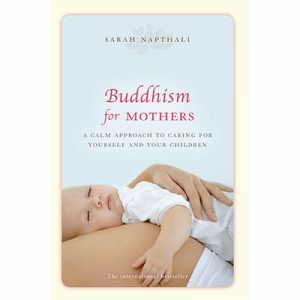 Inna encourages readers to connect with the innate healing intelligence within, calling on the body’s built-in ability to heal itself, and gently guides the reader on a journey of personal transformation and empowerment. The Secret Language of Your Bodyis an invaluable reference guide for traditional and alternative health practitioners, and anyone interested in the inner workings of the human body, self-healing and wellbeing.